This text was published by Prentice-Hall, Inc., in 1984. 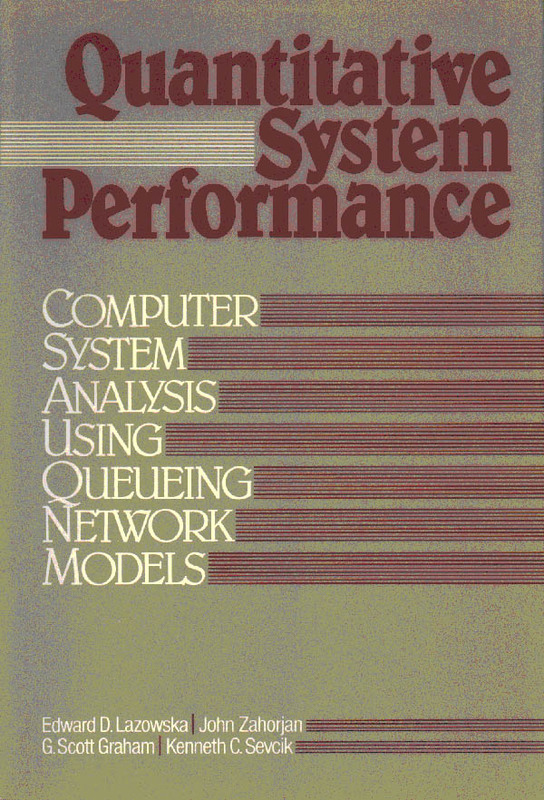 It remains the definitive work on analytic modelling of computer systems. The publisher has returned the copyright to the authors, who make the material available here for viewing or downloading, in Adobe Acrobat PDF format (free Acrobat reader available here). START HERE -- The easiest way to access the book online is through the hyperlinked Table of Contents available through this link. Want to download the entire text to your PC? 21MB zip file may be ftp'd here. Russian translation of this page courtesy of StarMoz. Belarussian translation of this page courtesy of Patricia Motosan.